Sorry, just had to do that! 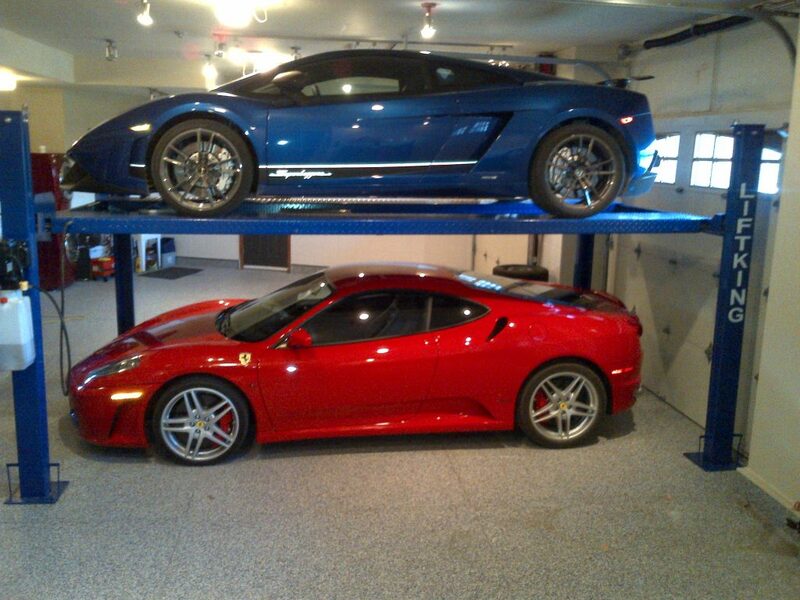 Roger, maybe you should look into a lift for your garage? I'm hoping to do this when we rebuild ours. Aside from that, I hear there's better rebates on Encore right now than Daimler is offering on the SP-250.